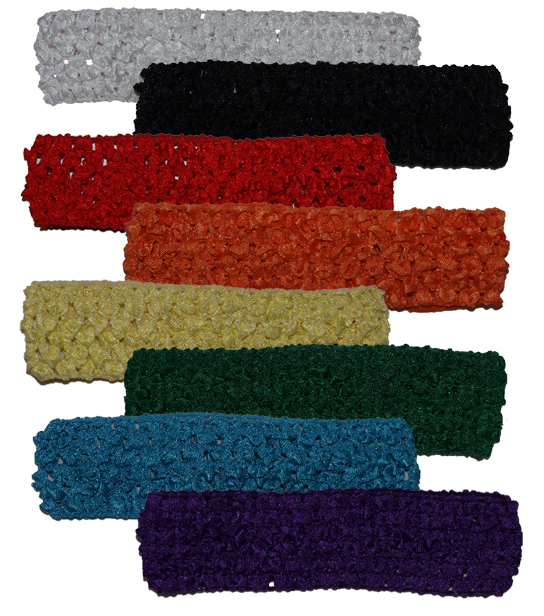 1.5 inch Crochet Headband in royal blue. Stretches easily to fit newborns to adults. Can also be used to make tutus and other types of clothing.